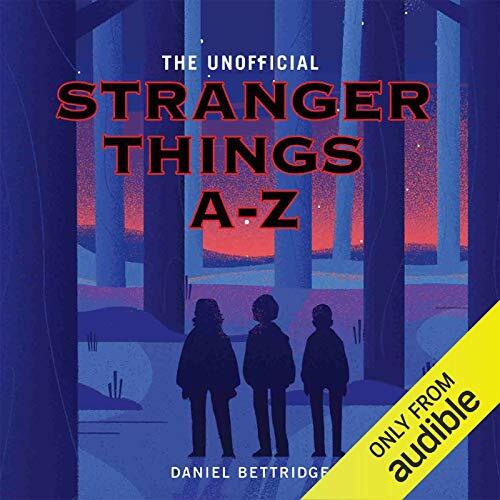 Showing results by author "Daniel Bettridge"
Daniel Bettridge provides us with an ultimate fan guide on an A to Z journey from Atari to the Upside Down. So you can brush up on your knowledge and get ready for what's yet to come! Providing an all new insight into one of the world's most popular television programmes, Bettridge explores the show, its many themes and influences and so much more, giving you the inside information from an outsider's perspective.